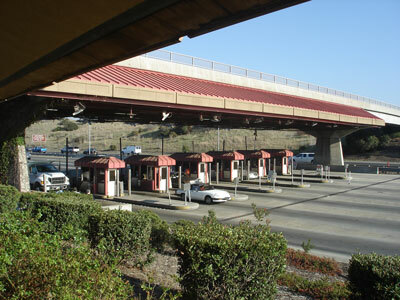 Transport Data Systems has received an order from The Revenue Markets (TRMI) for image capture systems for 67 lanes at the Bay Area Toll Authority. These systems include front and rear Firewire® color cameras equipped with LED flash units. The application software including the OCR functionality will reside on a	dedicated LPR Processor running the Linux operating system.